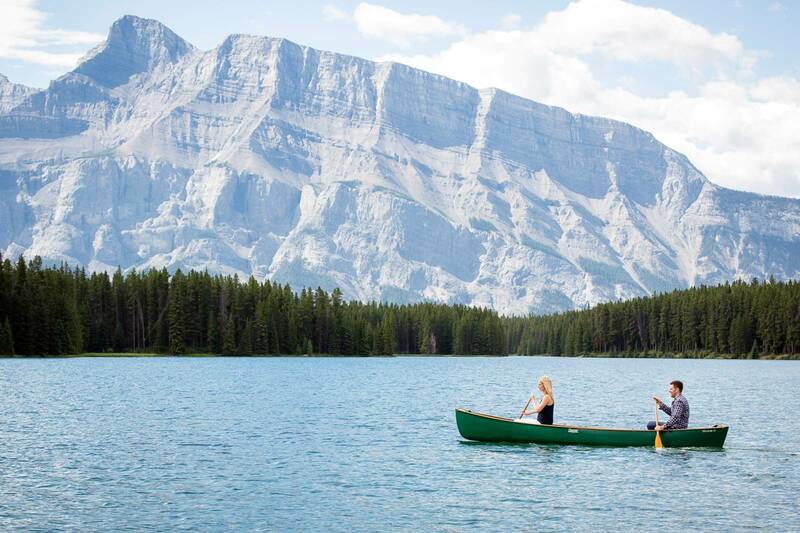 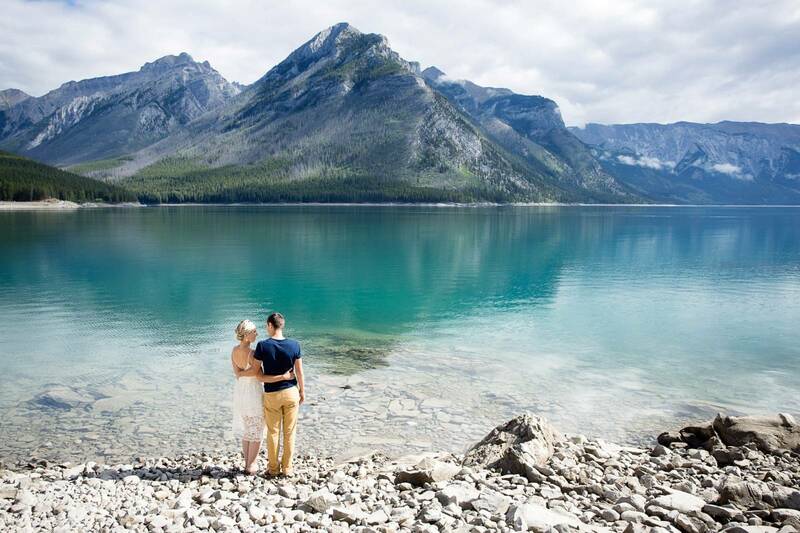 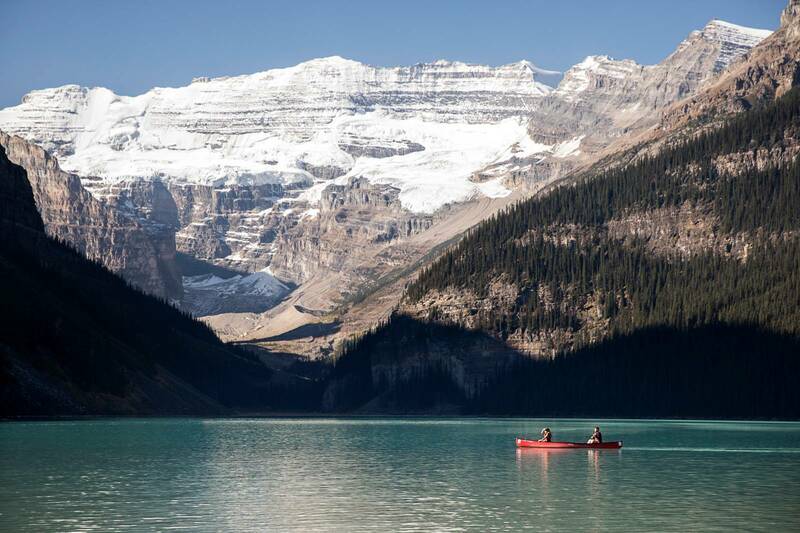 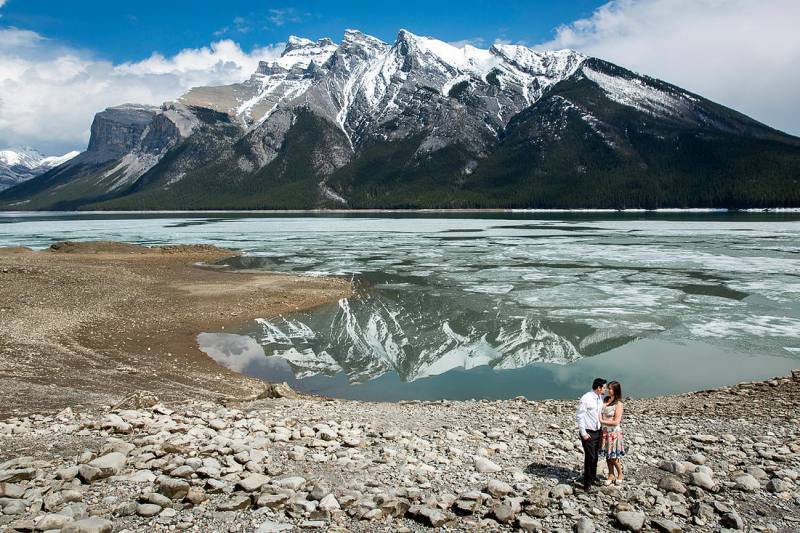 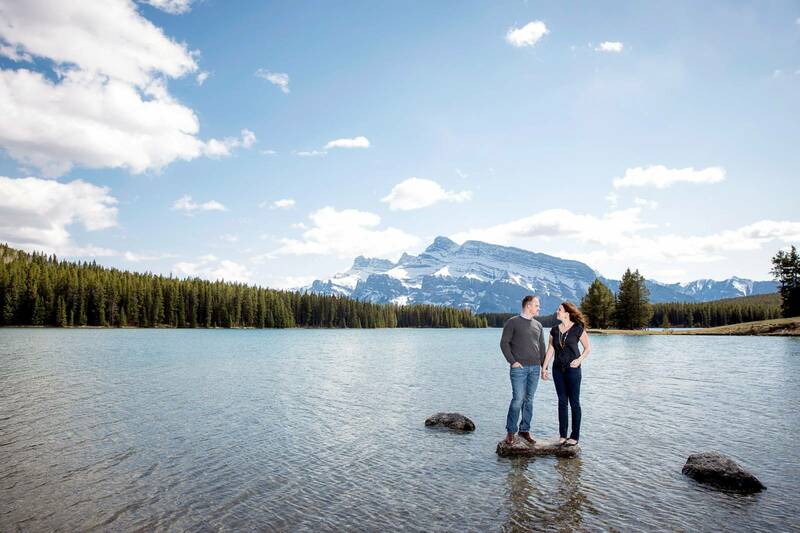 As a Canmore, Banff and Lake Louise engaement photographer I love the vast amount of natural beauty and options we have for photographs. 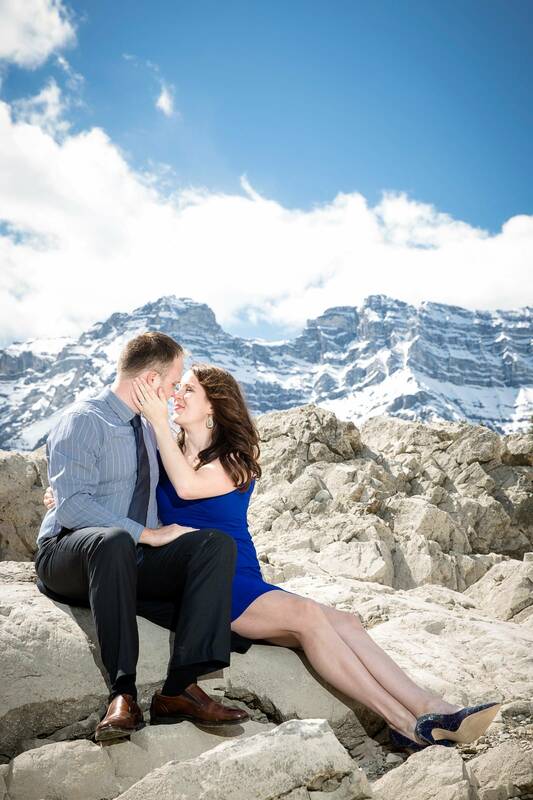 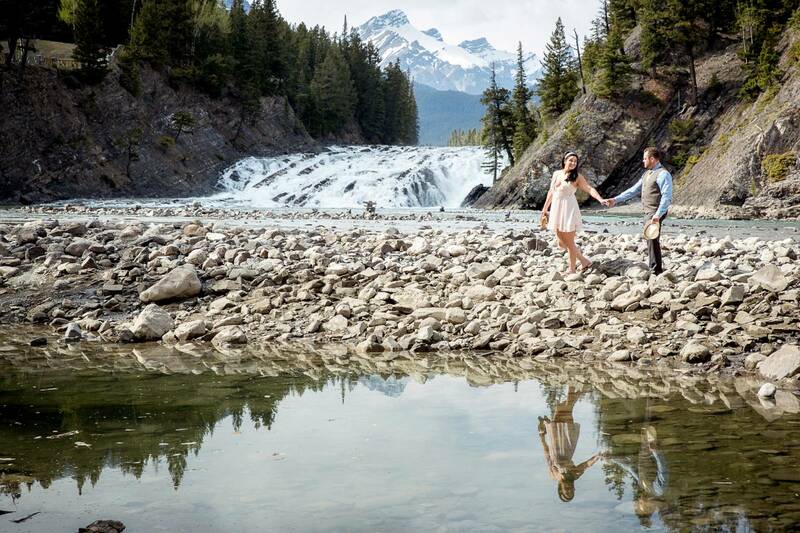 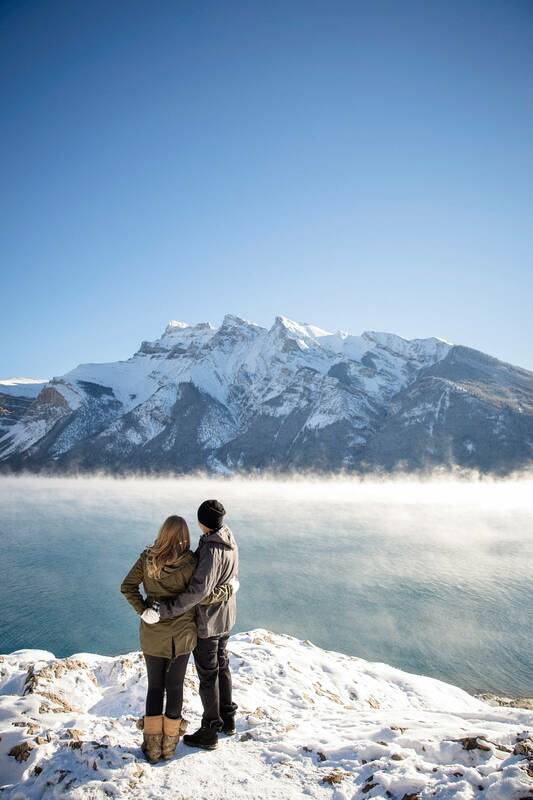 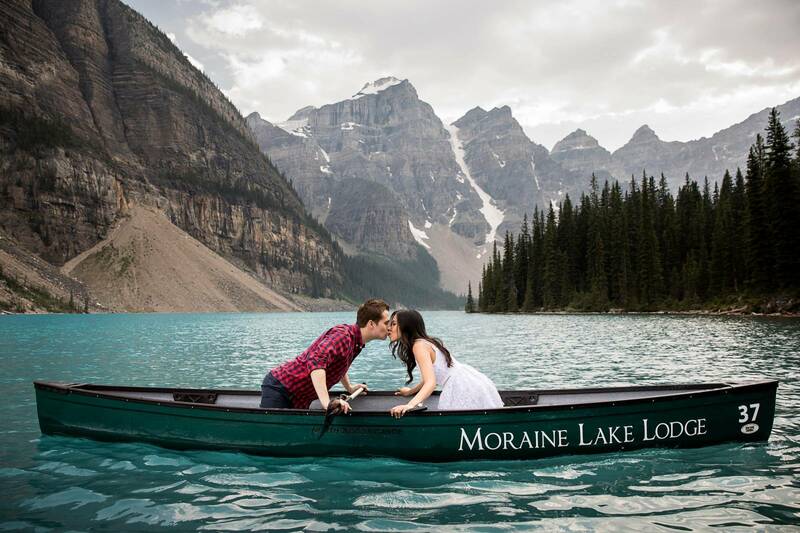 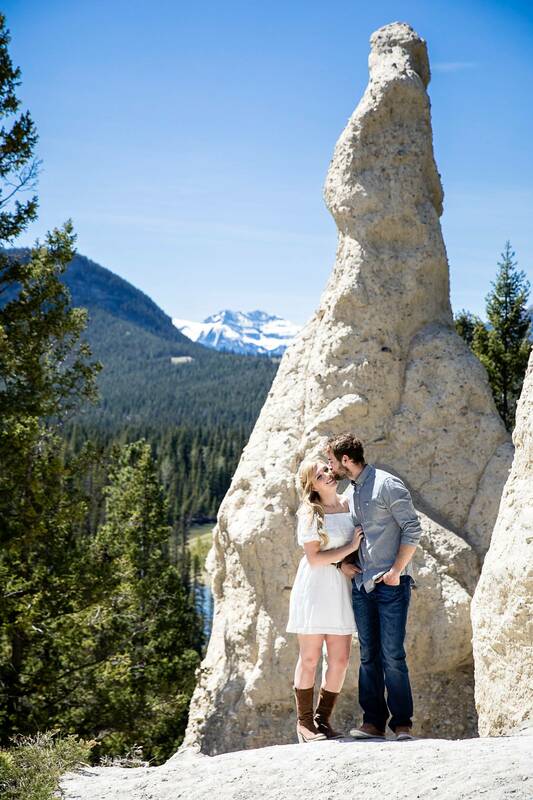 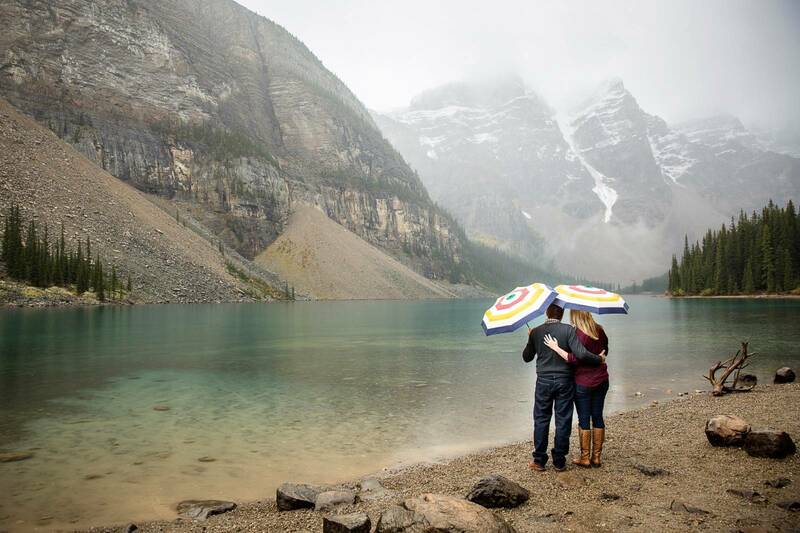 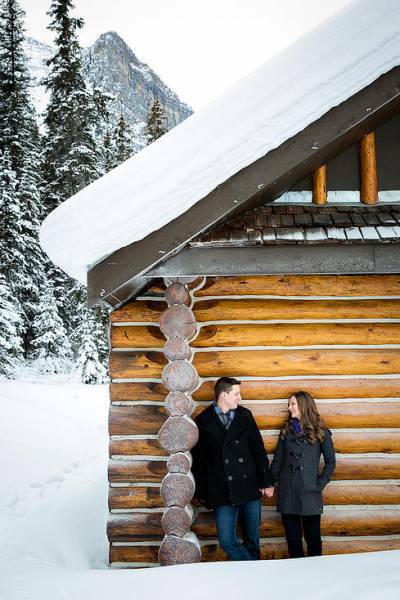 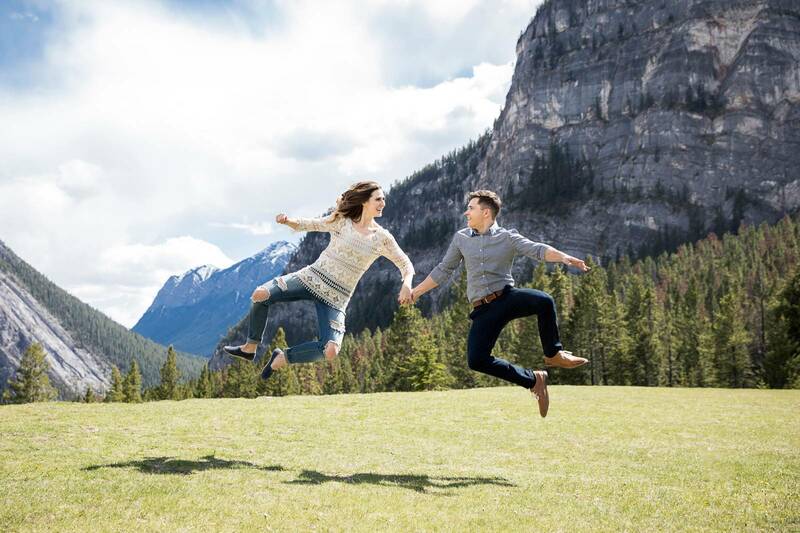 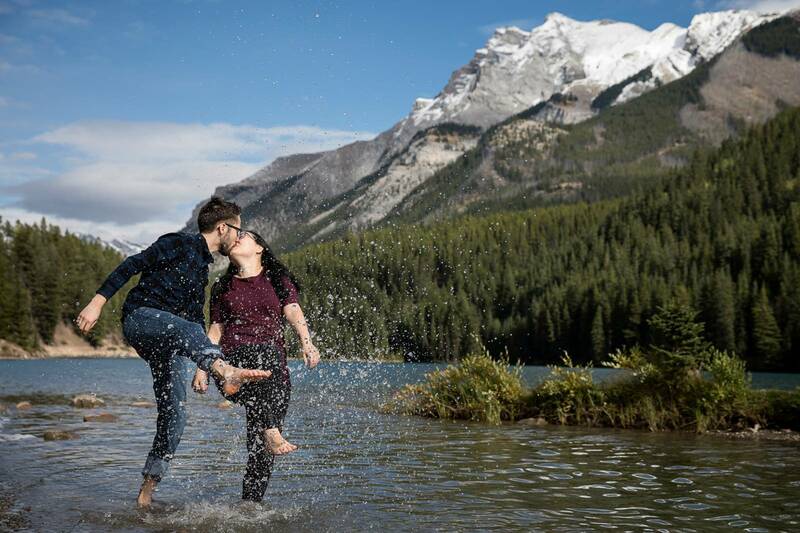 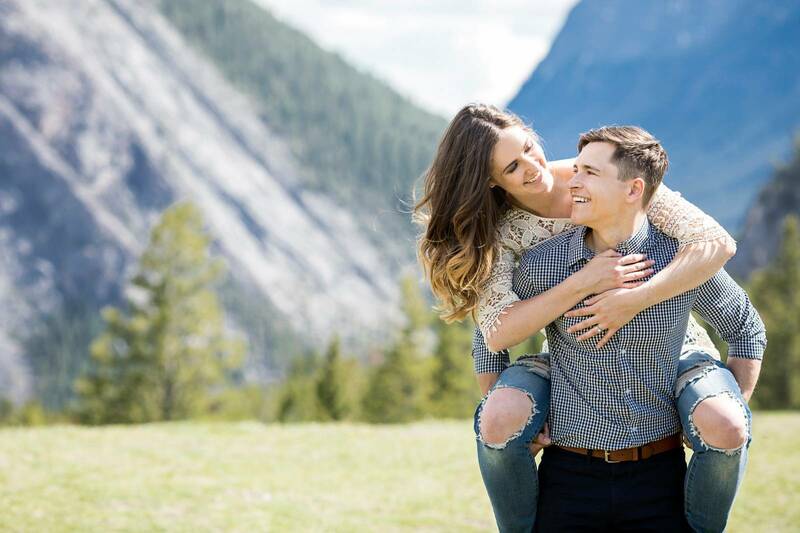 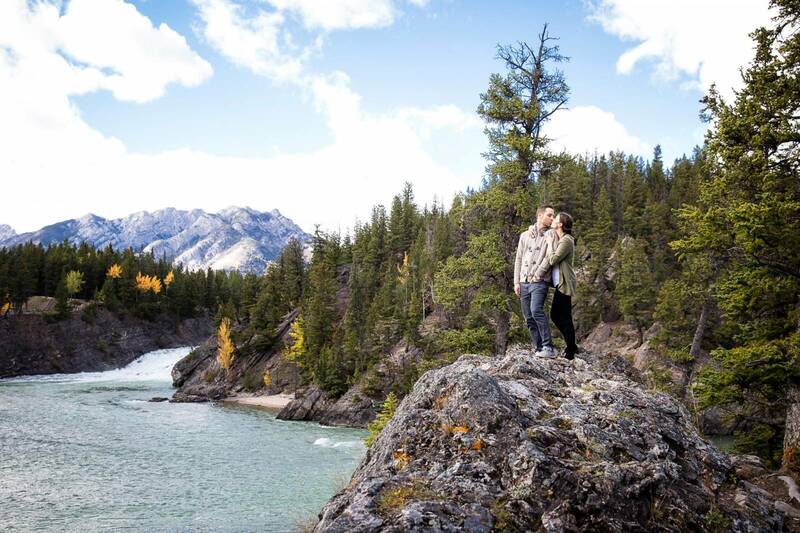 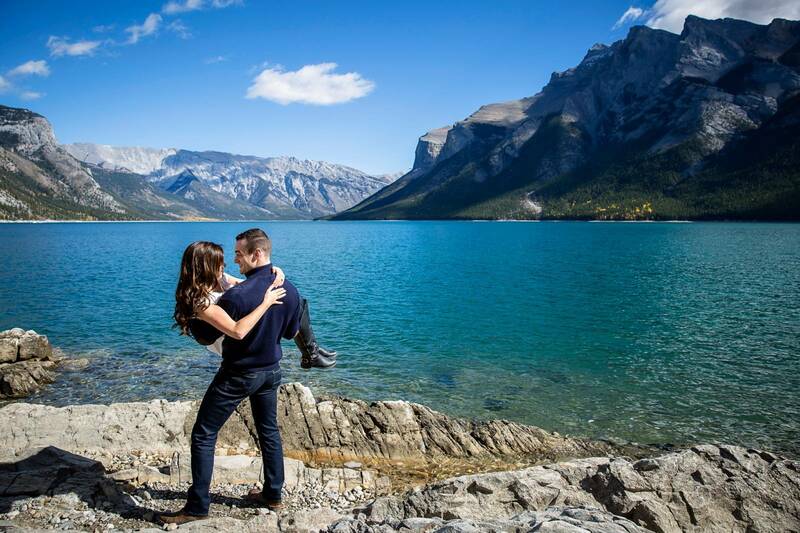 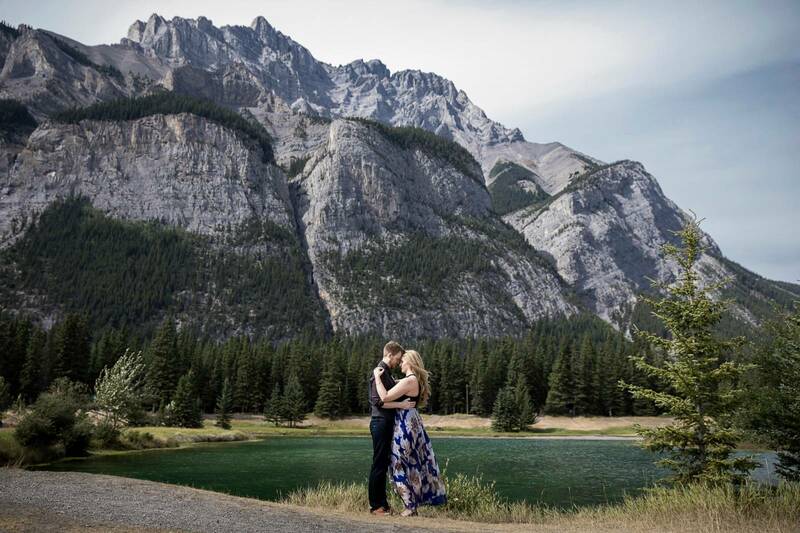 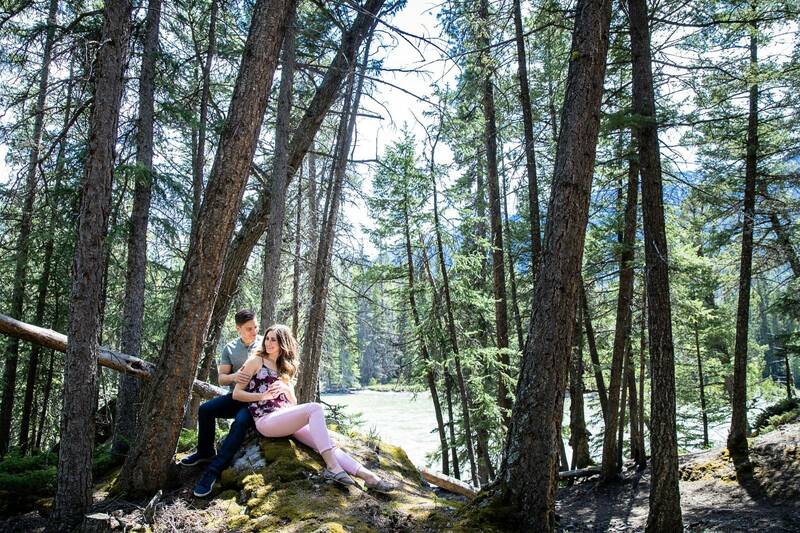 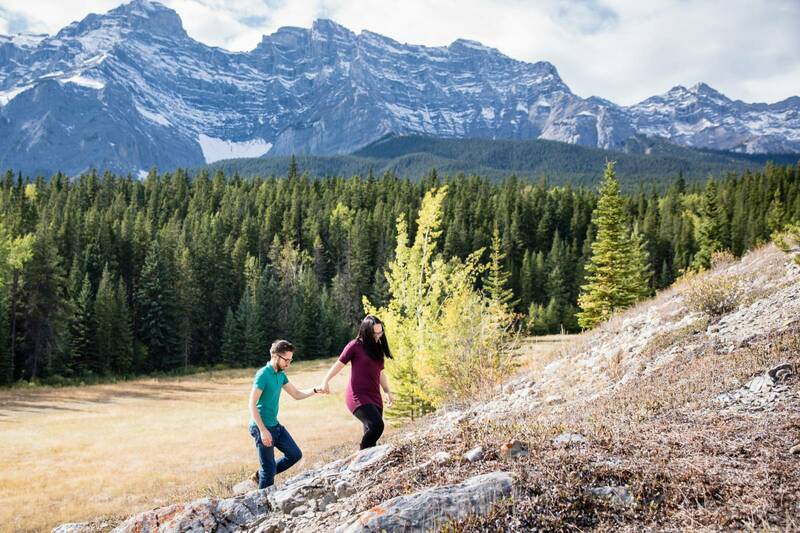 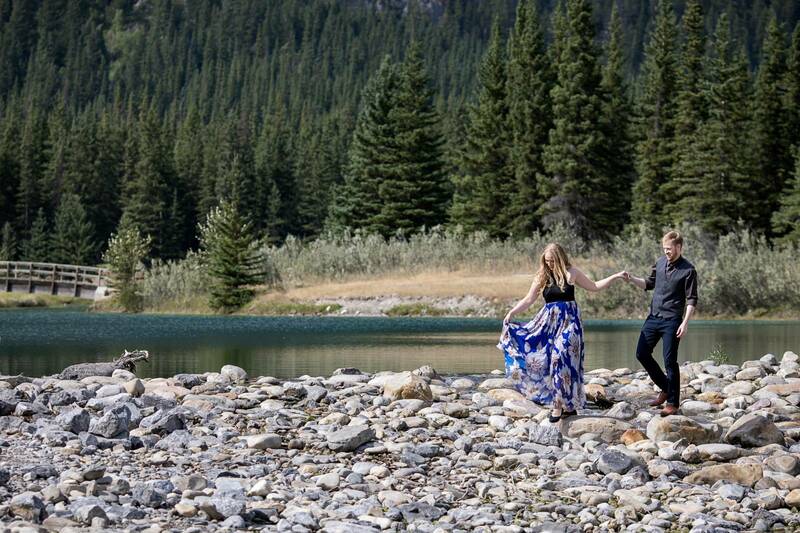 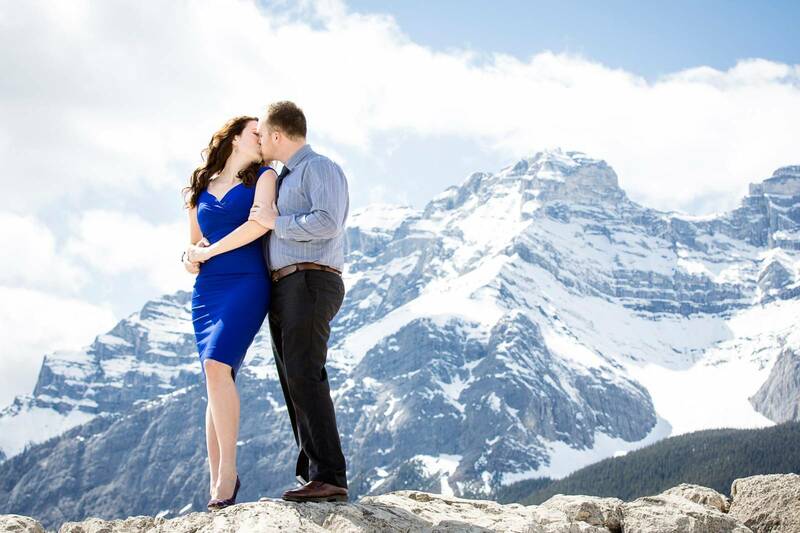 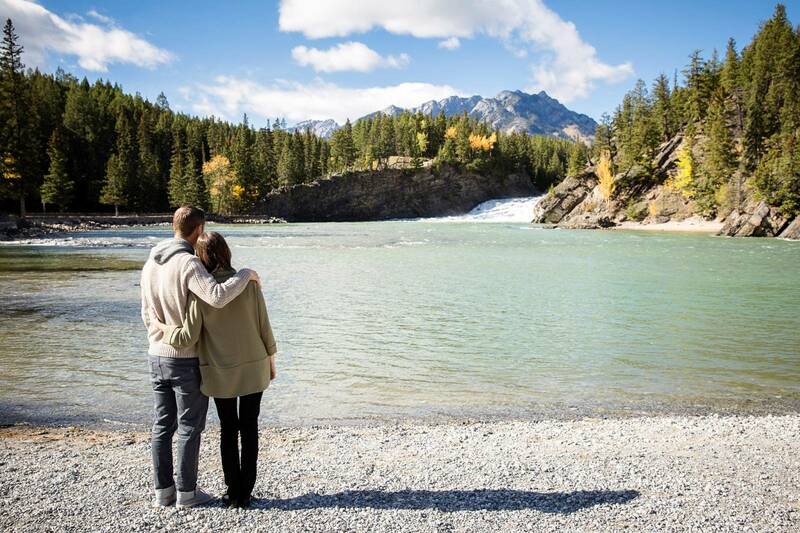 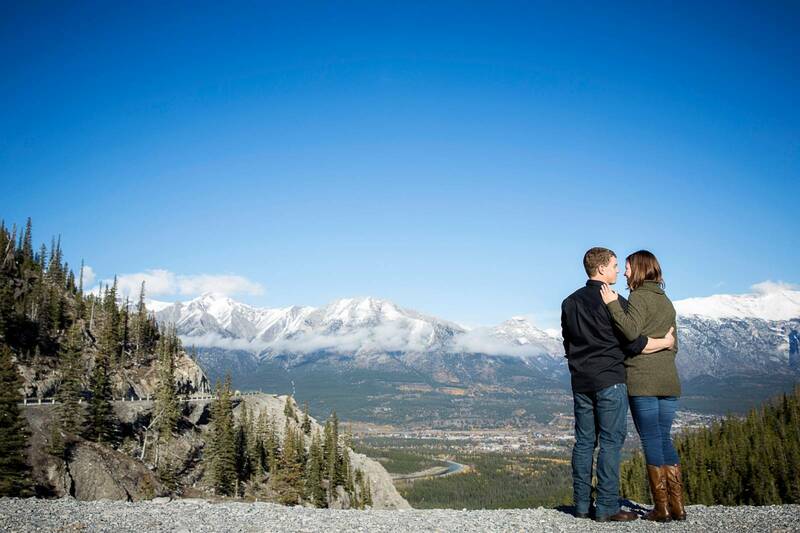 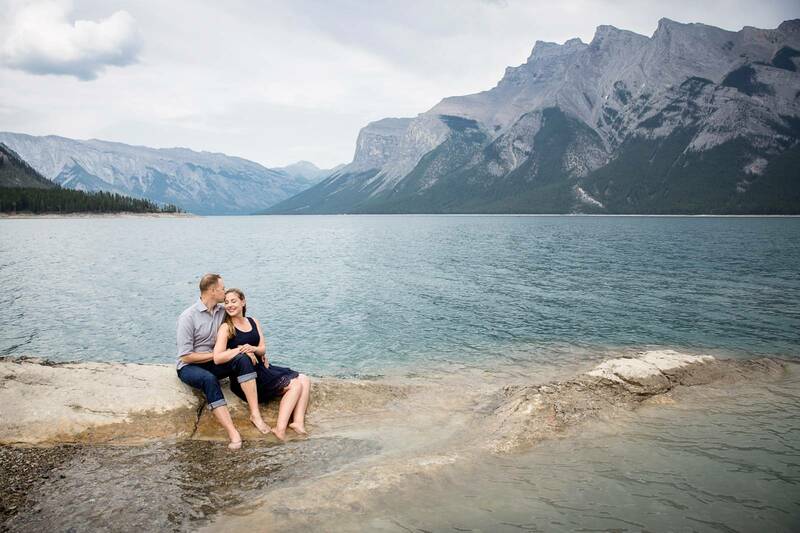 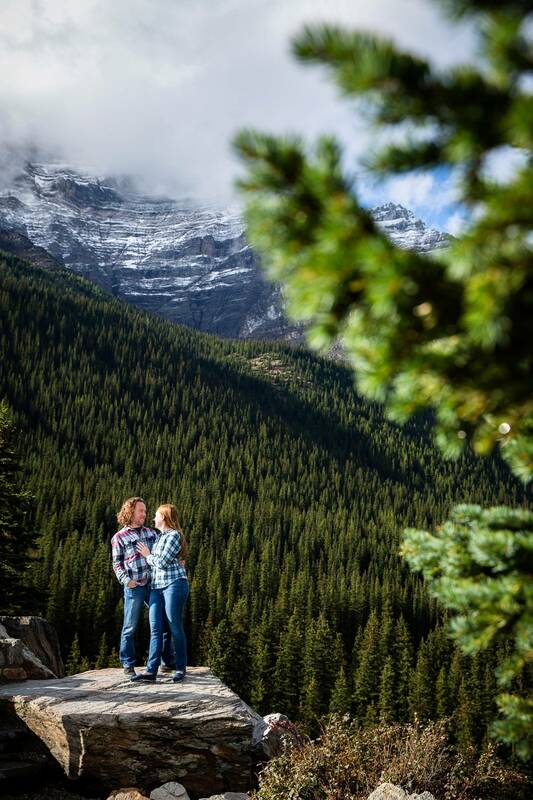 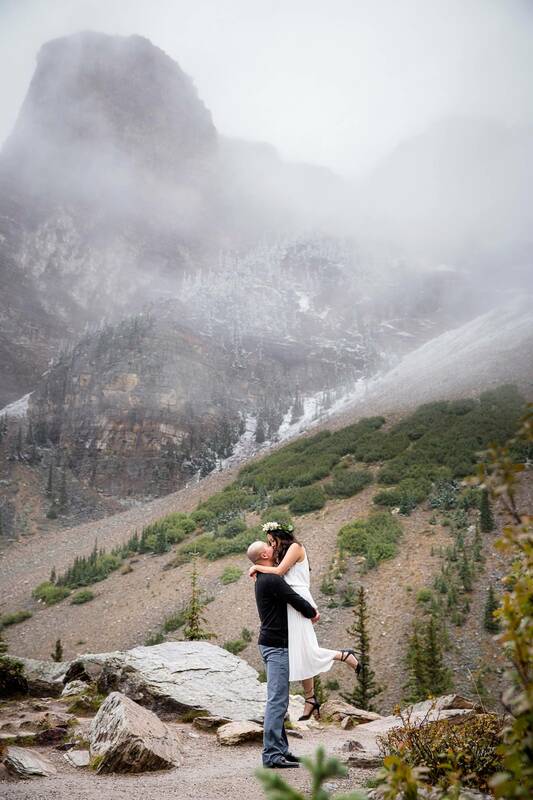 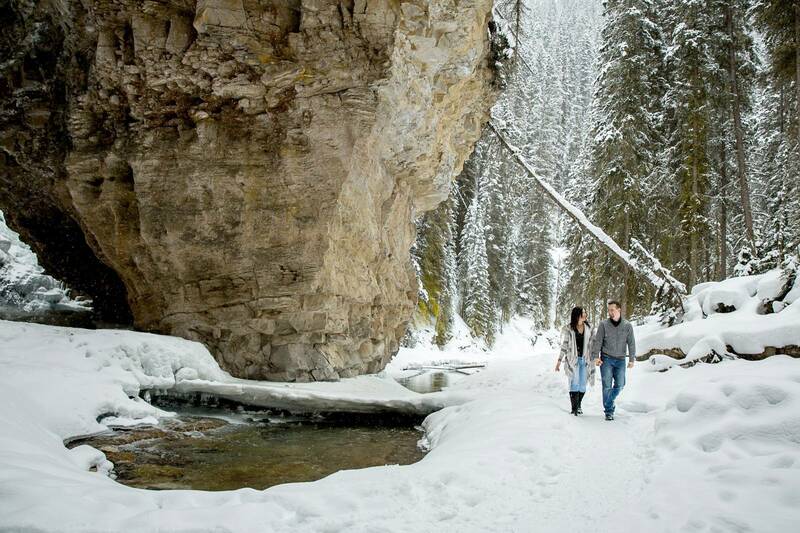 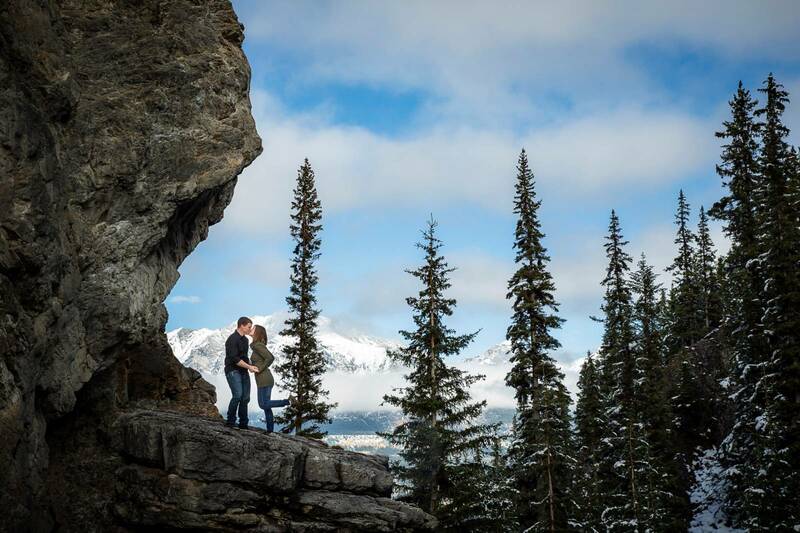 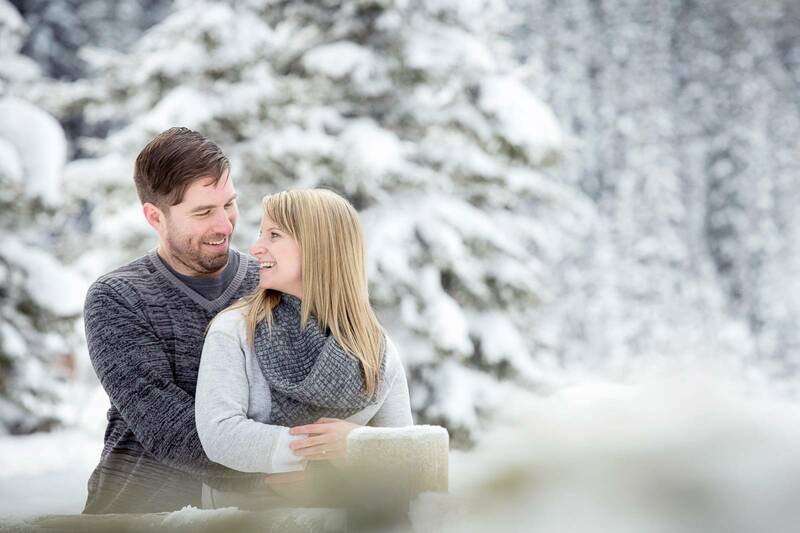 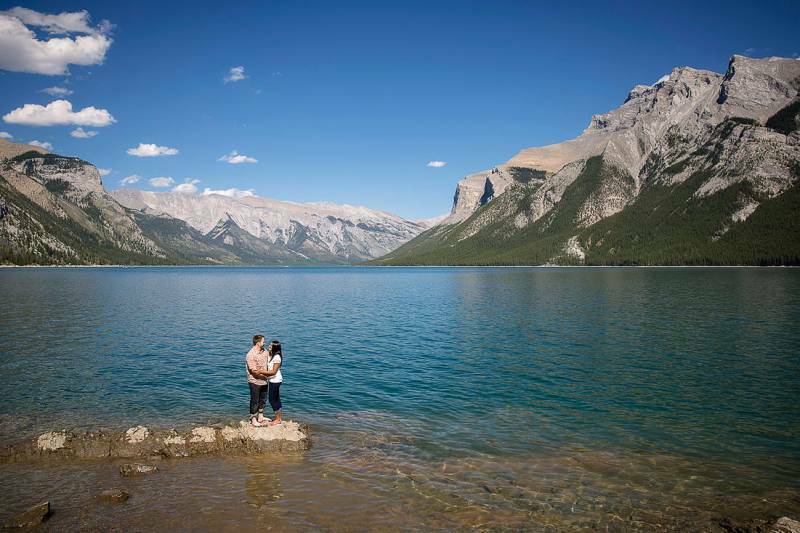 As an engagement photographer I am always looking for exciting new locations and ways to capture the beauty of the mountains along with the incredible couple I am photographing. 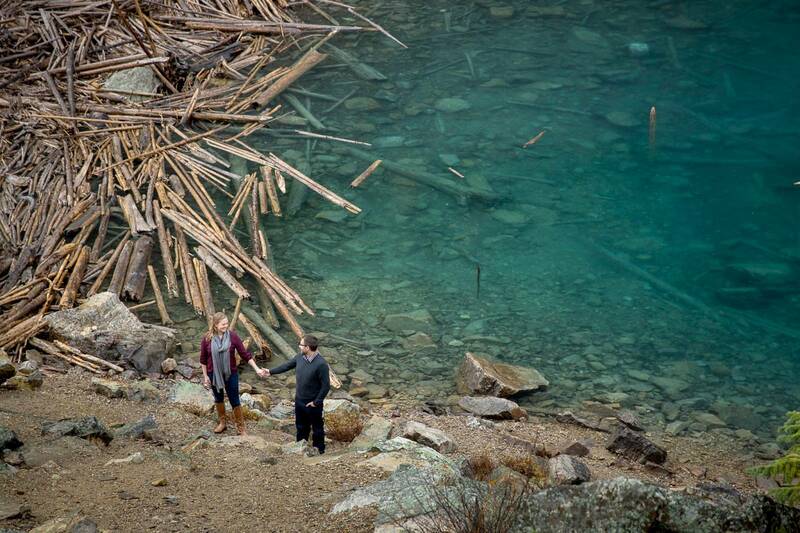 I love adventure and challenges, and will do whatever it takes to get the perfect shot. 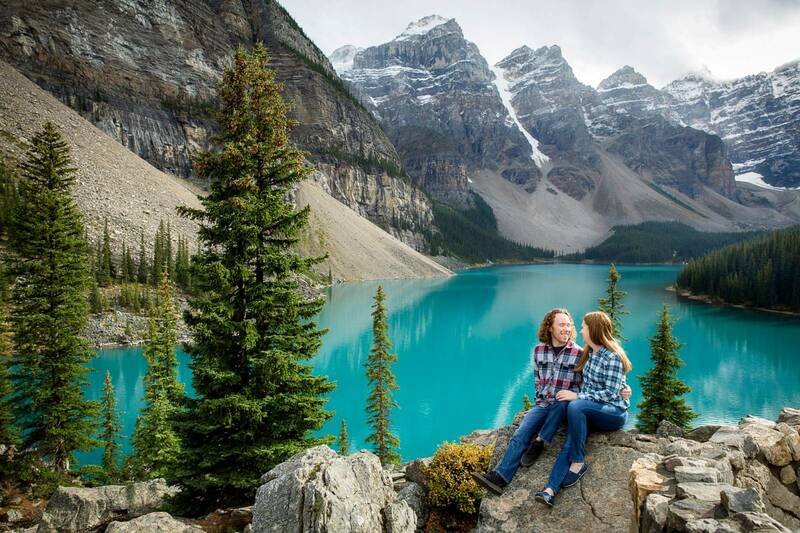 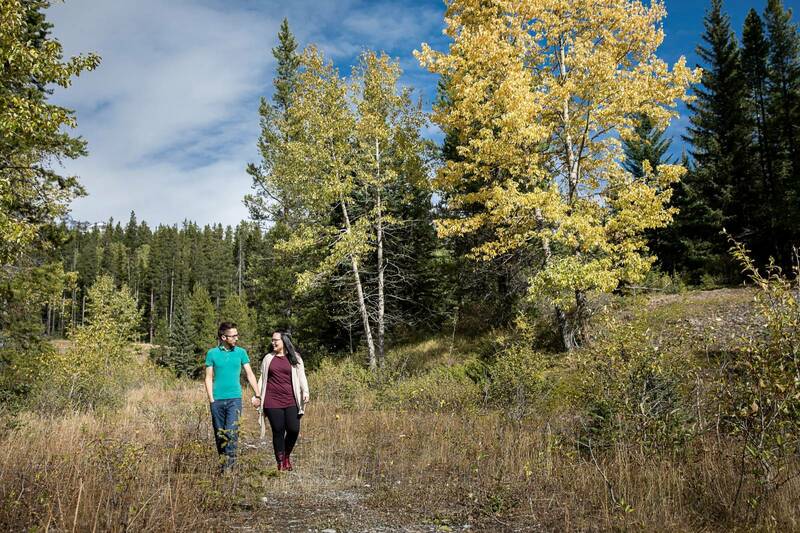 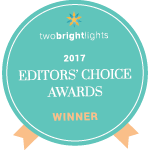 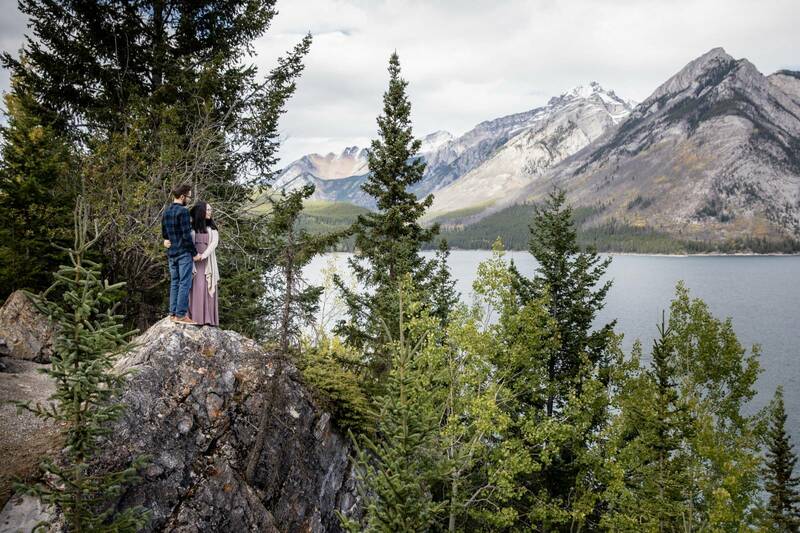 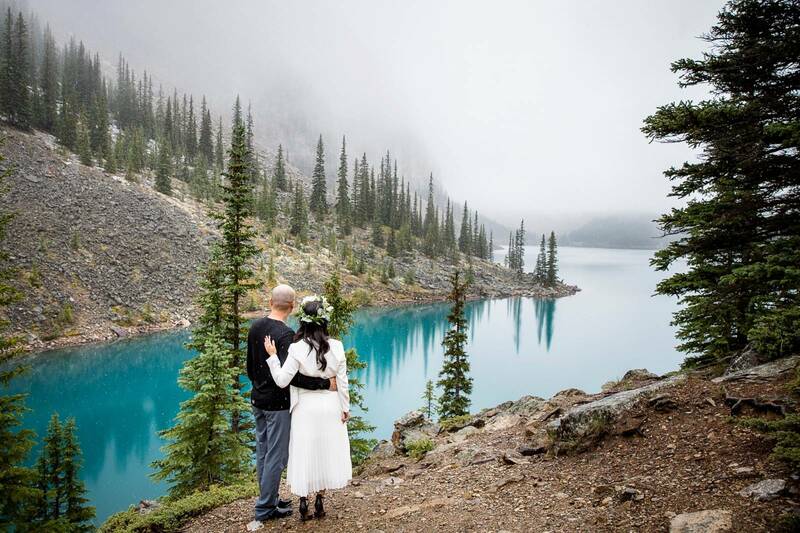 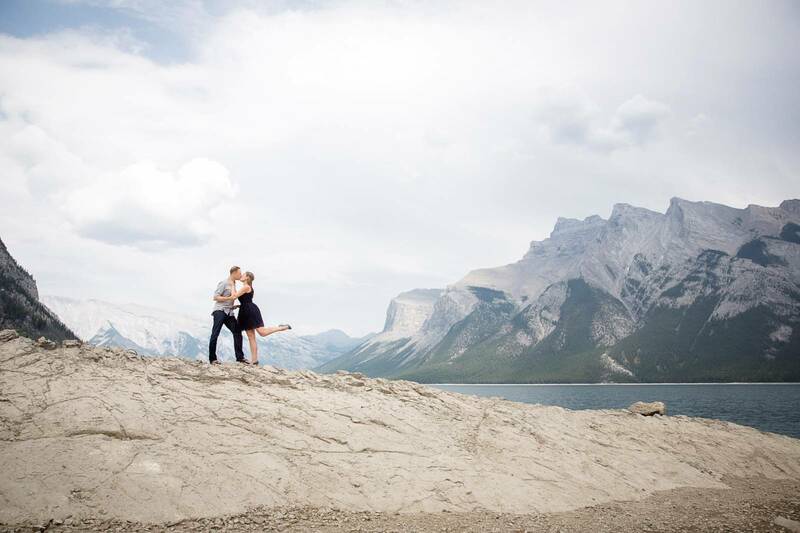 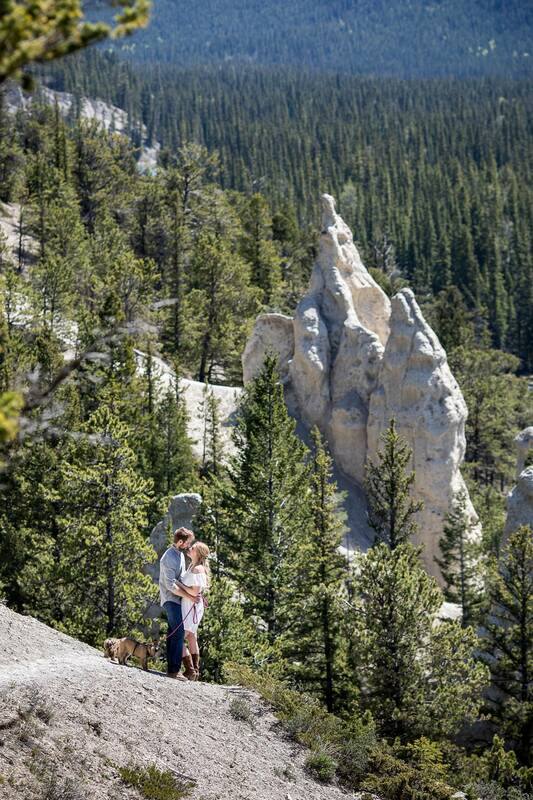 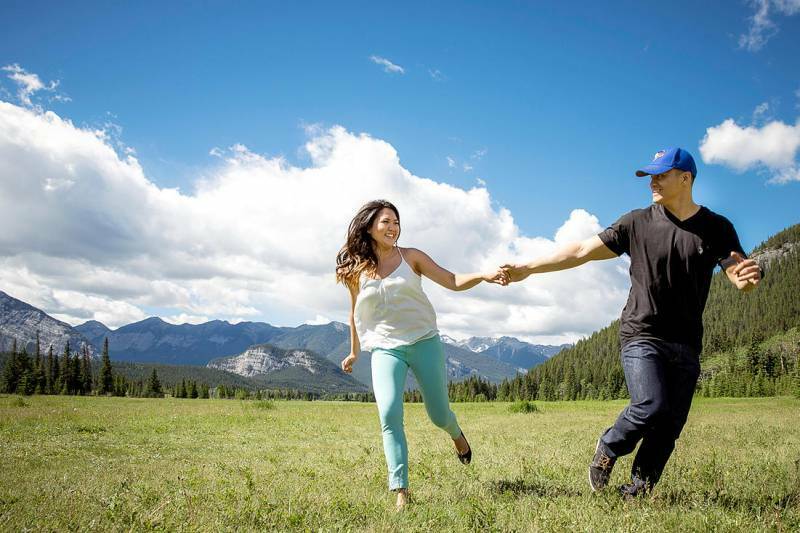 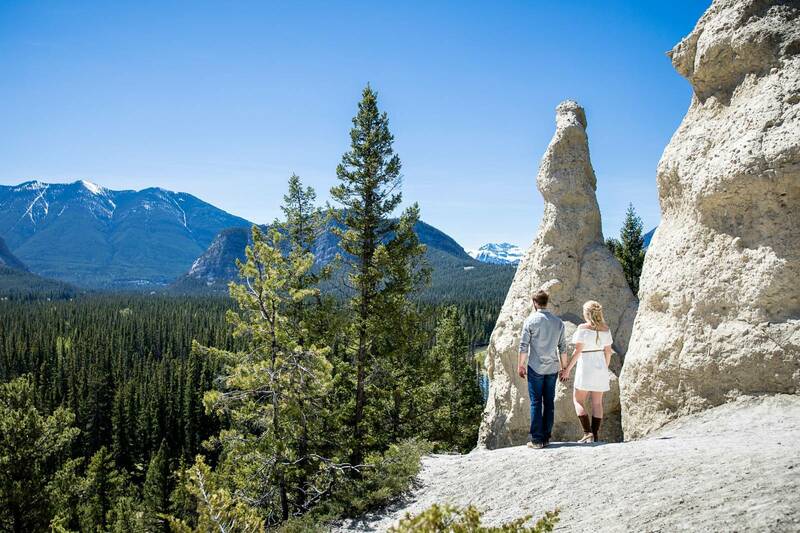 Whether you're looking to hike into a remote location or for something mainstream, I am here to help capture your vision and the two of you beautifully. 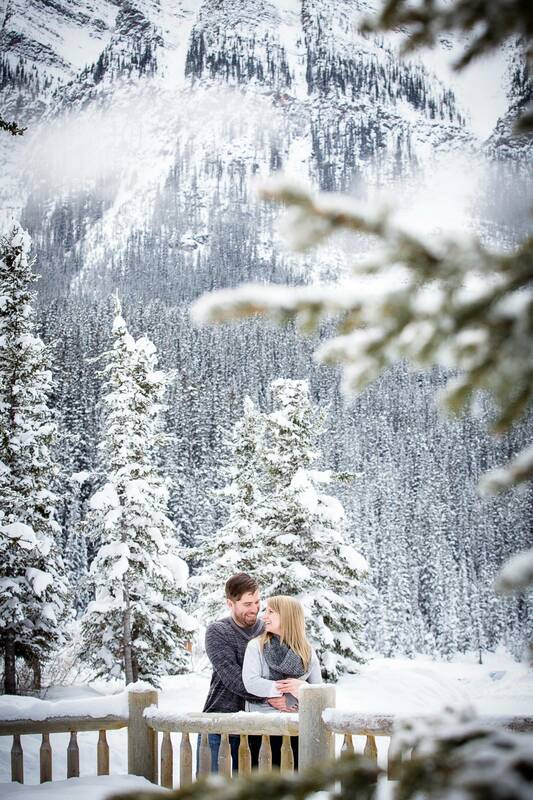 My goal is to create photographs that you will treasure forever. 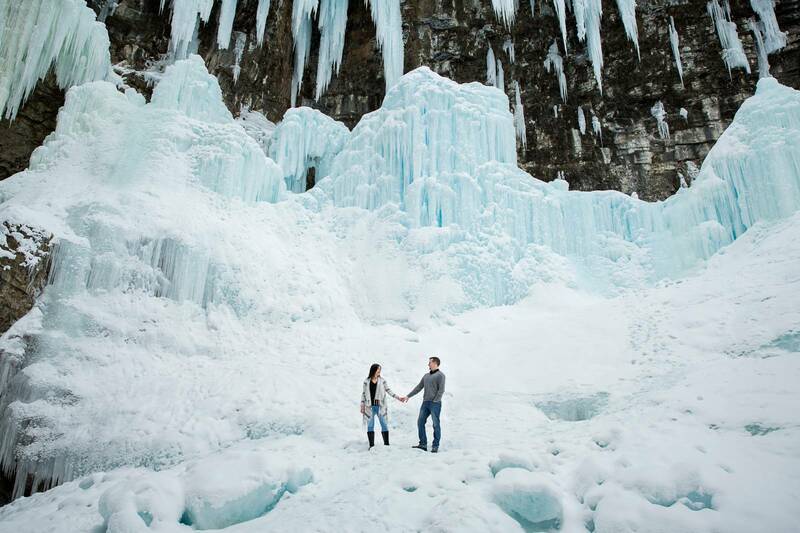 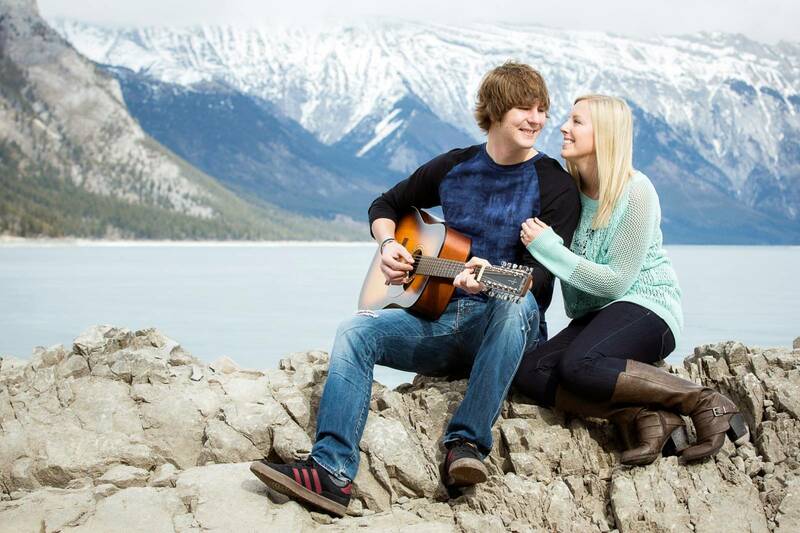 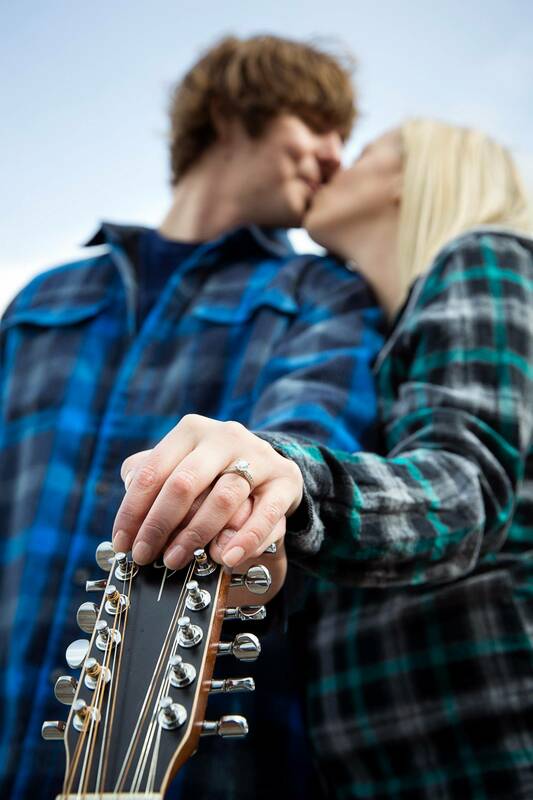 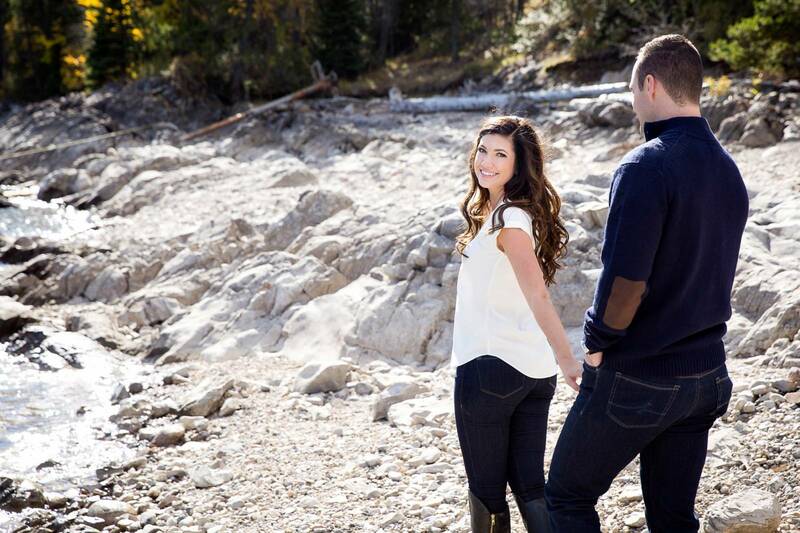 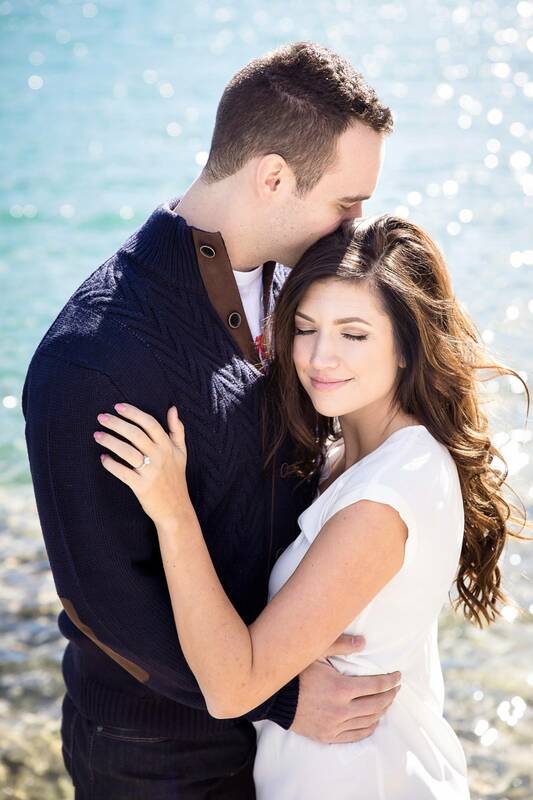 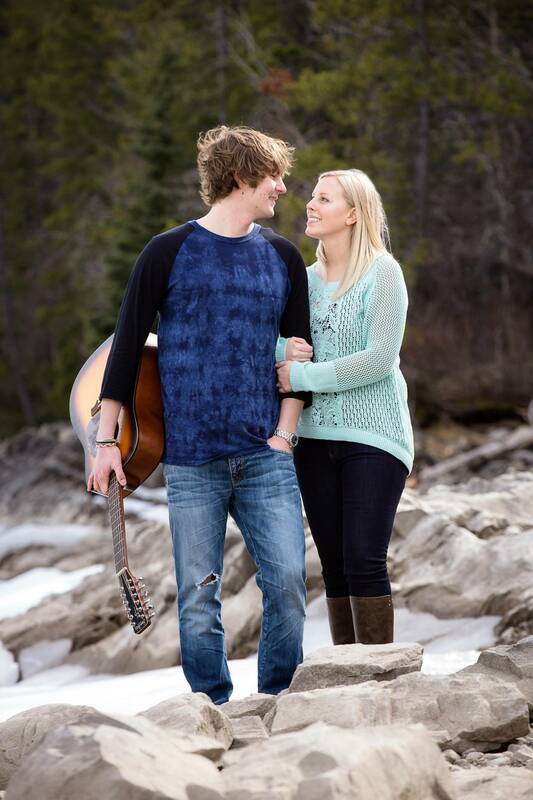 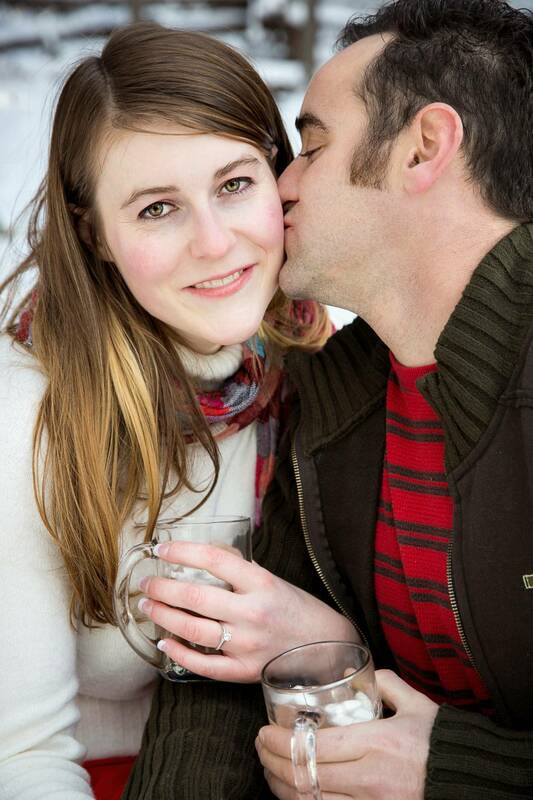 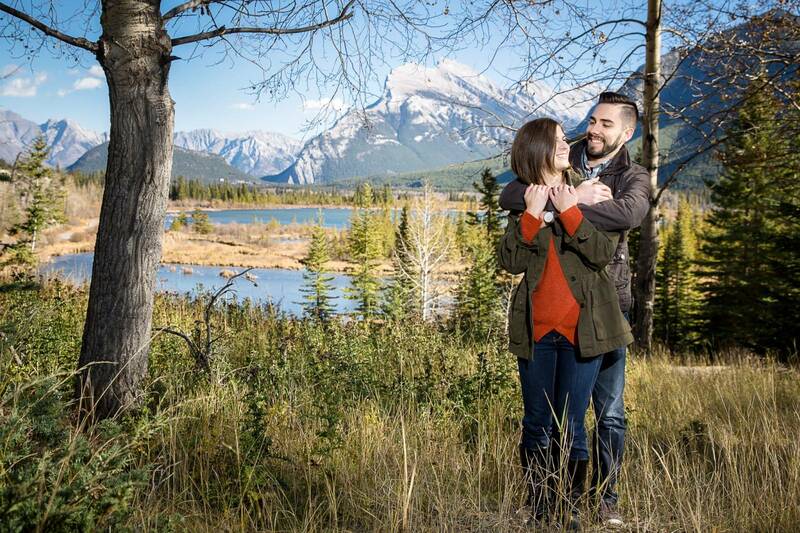 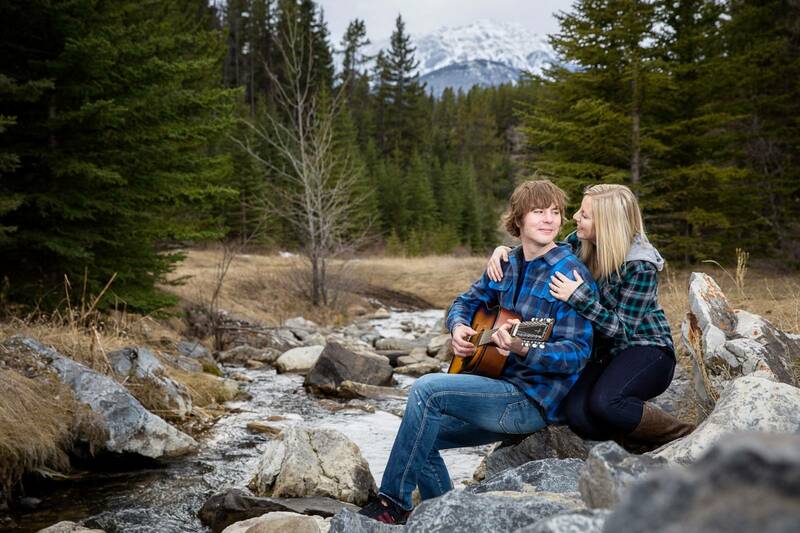 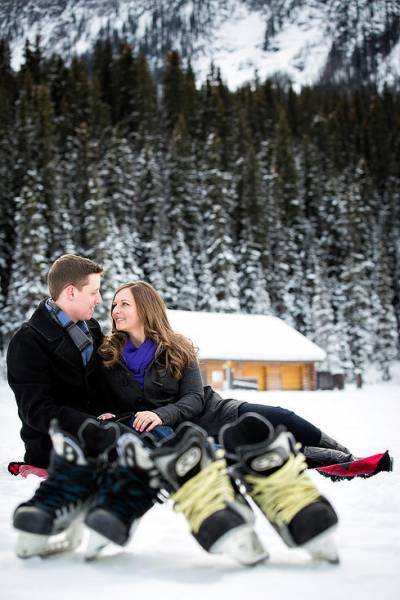 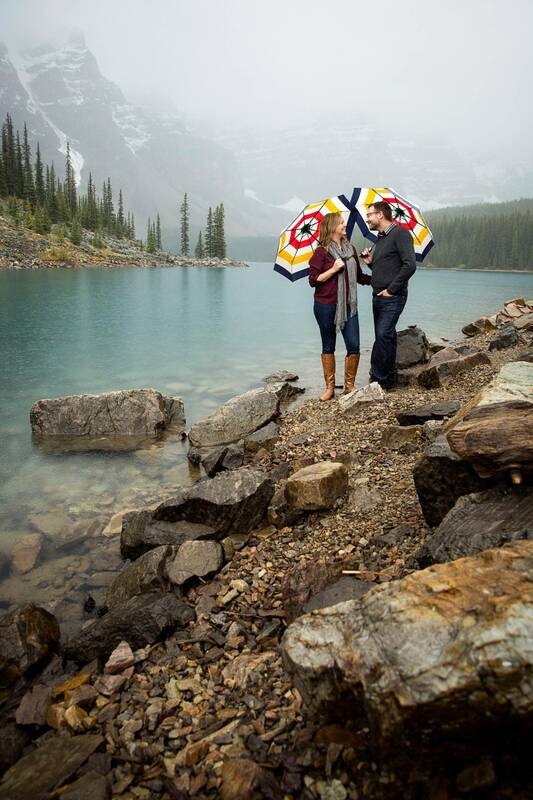 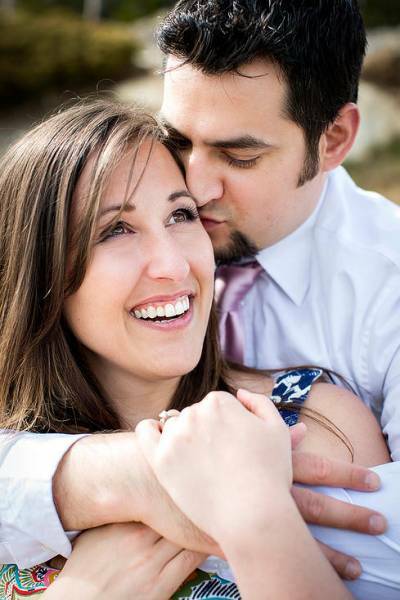 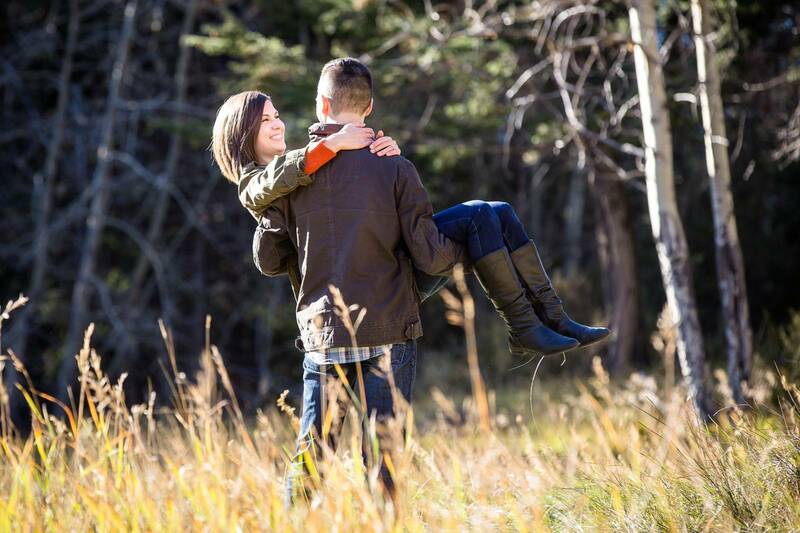 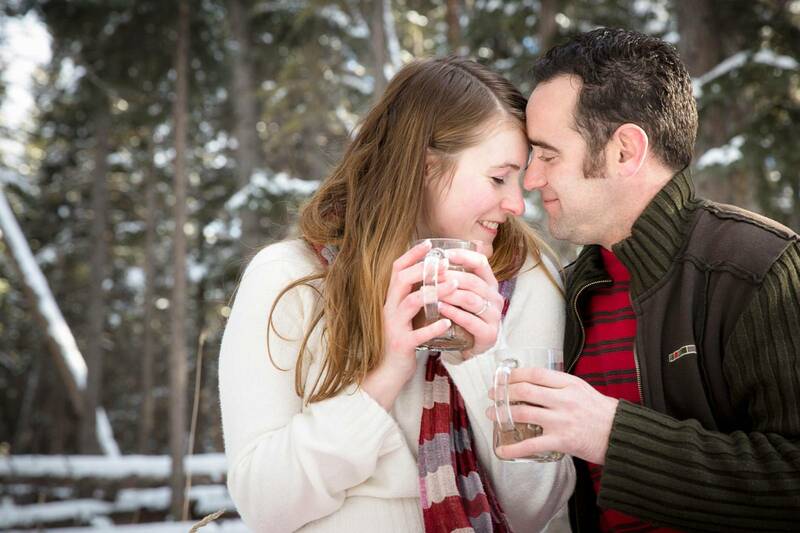 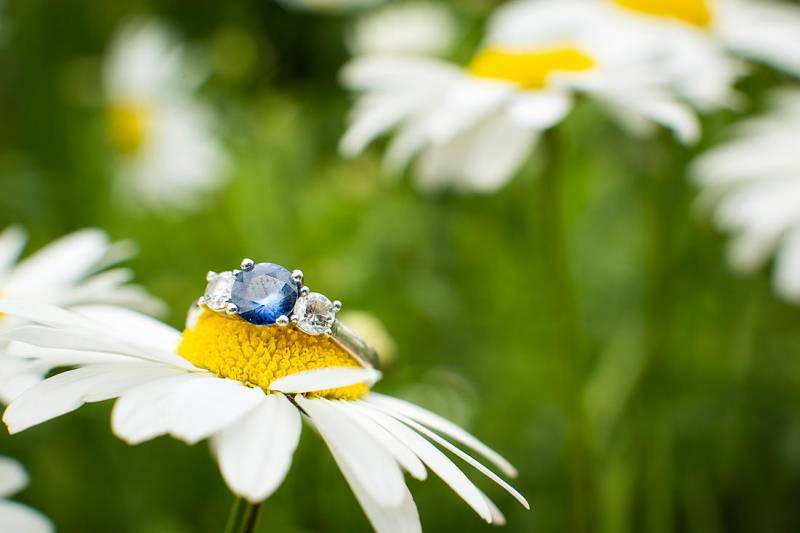 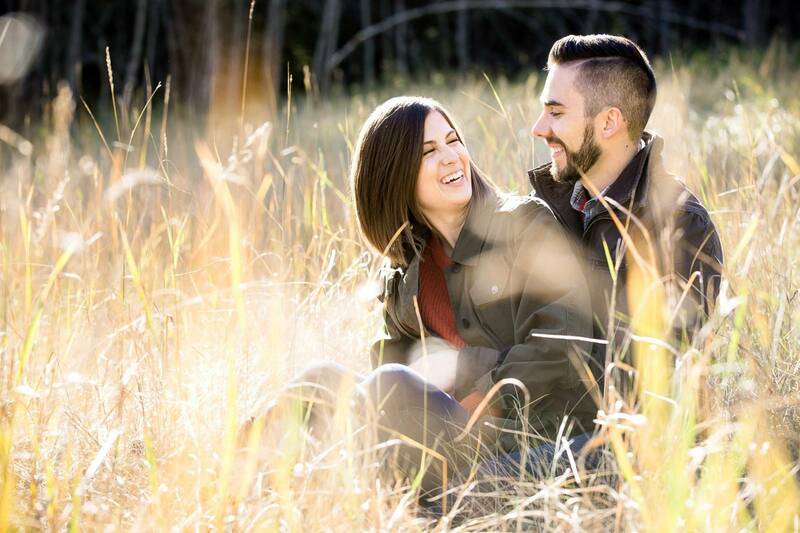 Take a look through my engagement portfolio and you'll get a great feel for my style. 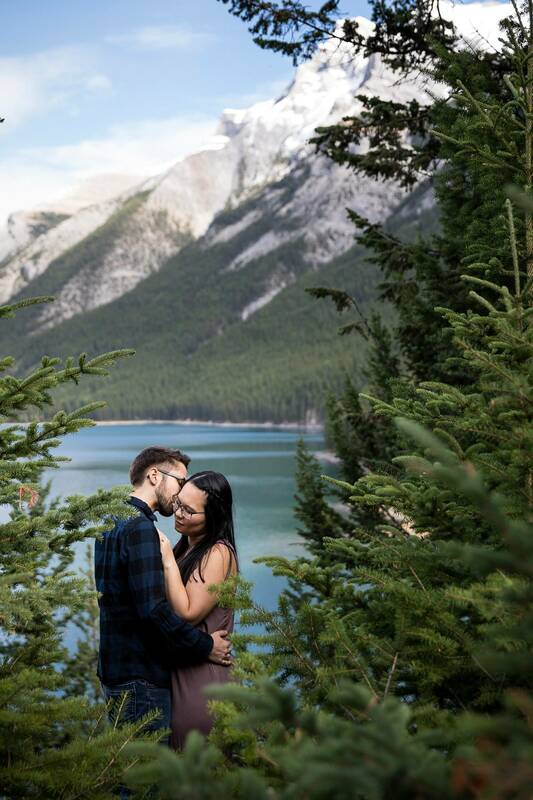 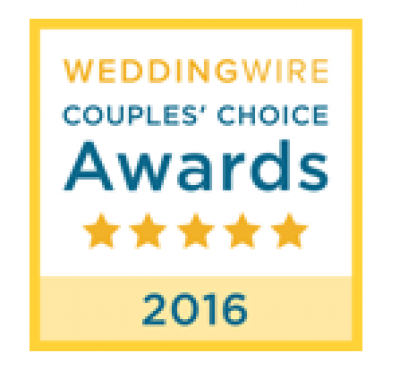 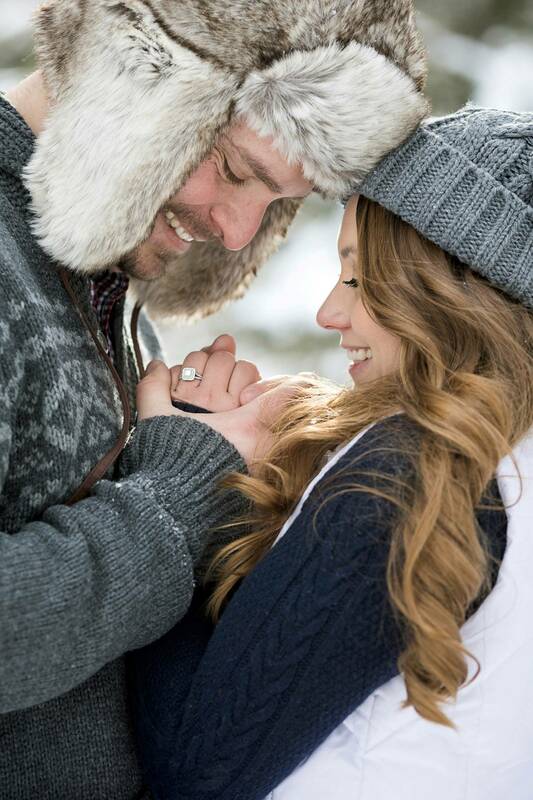 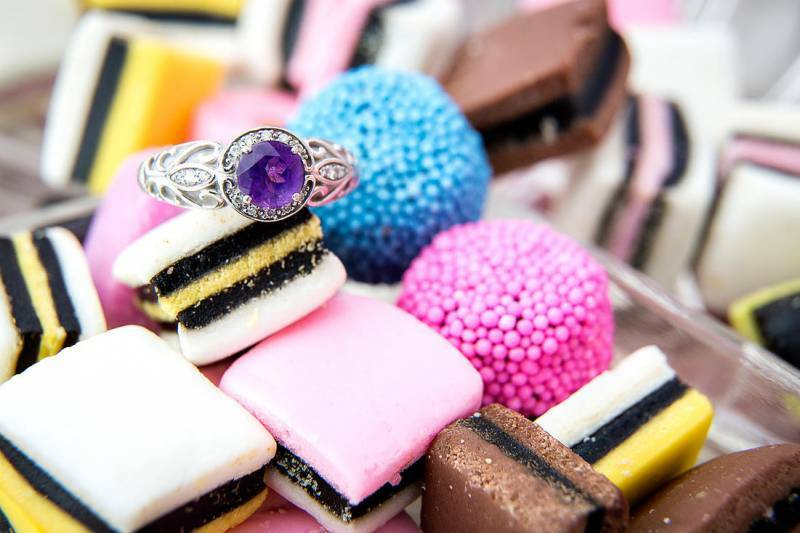 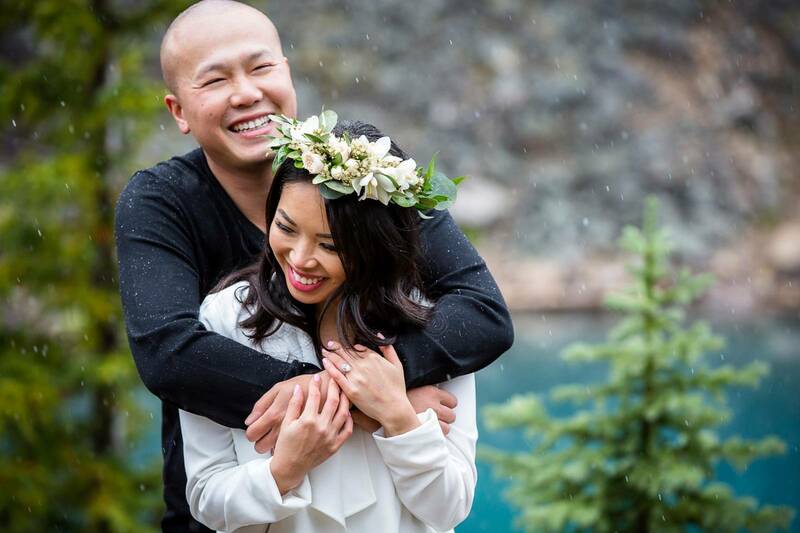 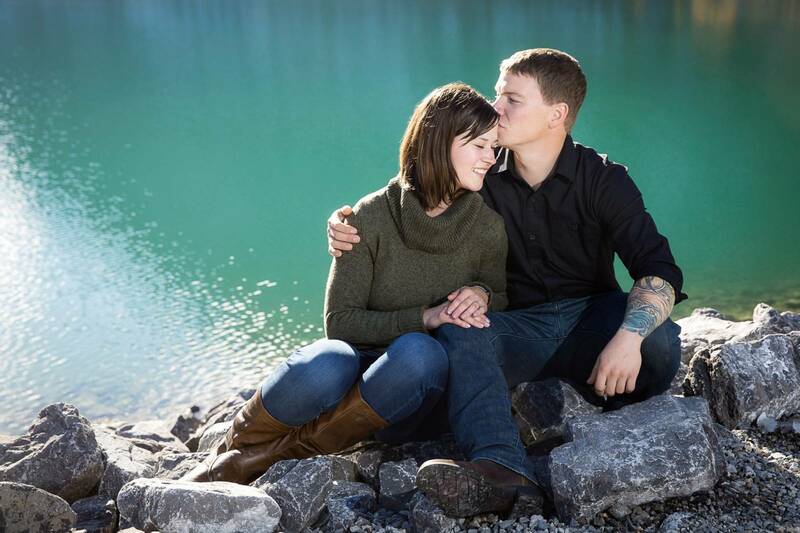 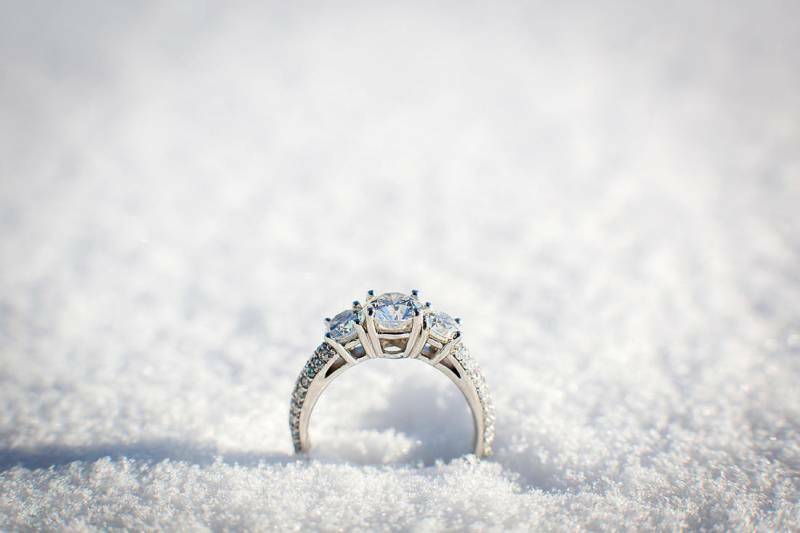 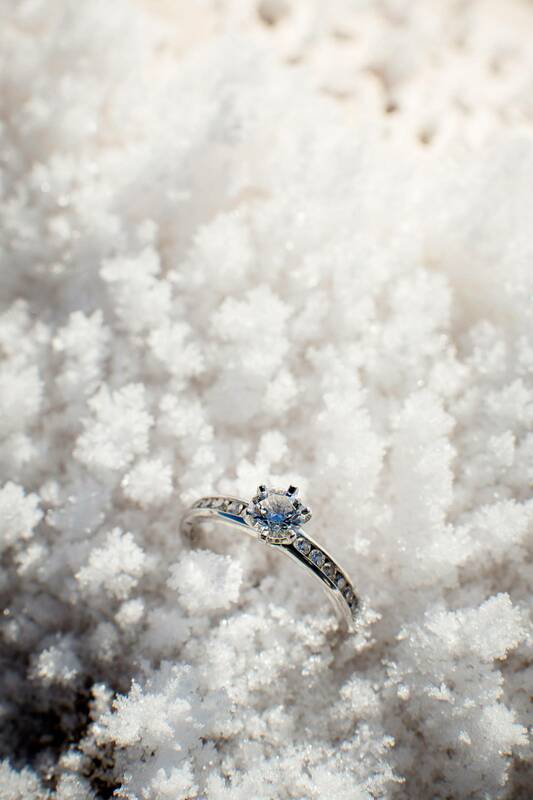 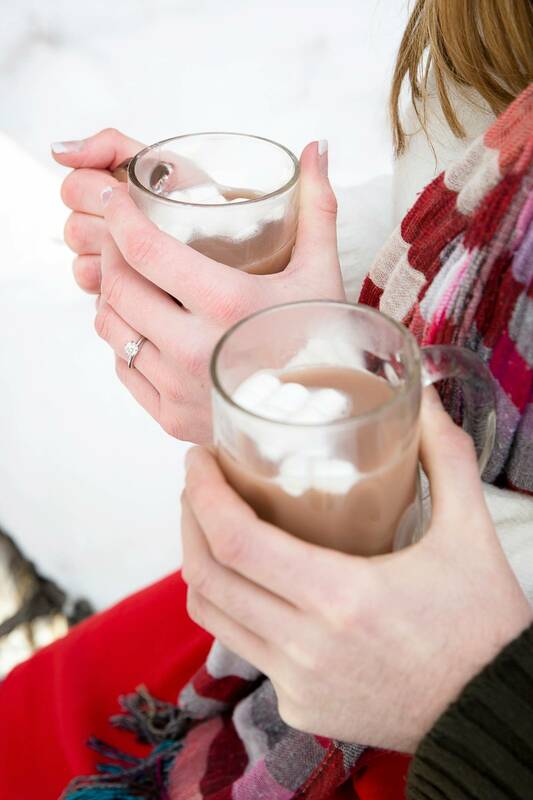 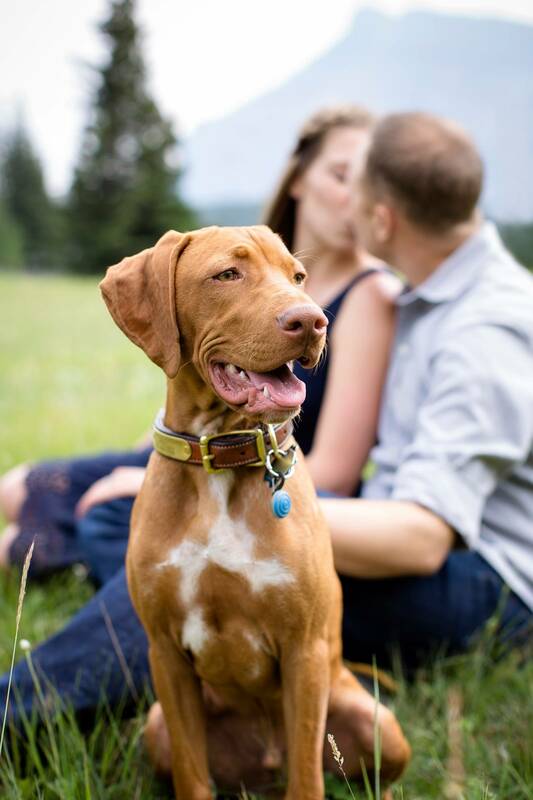 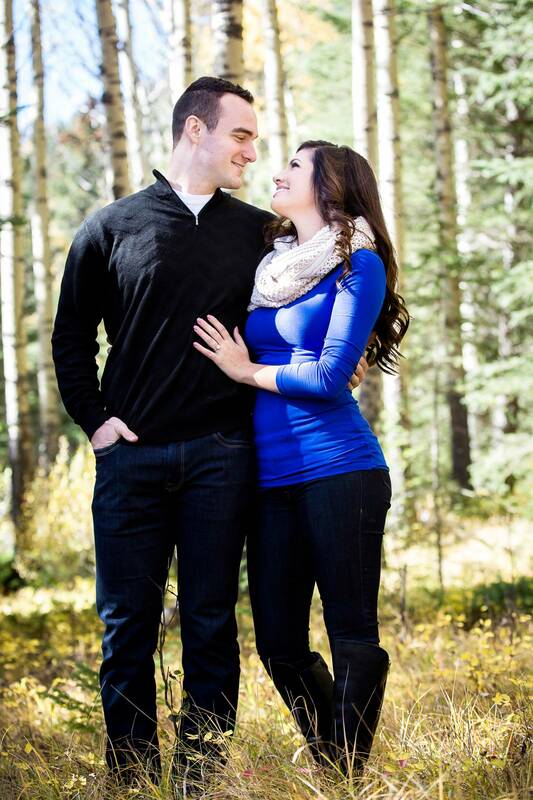 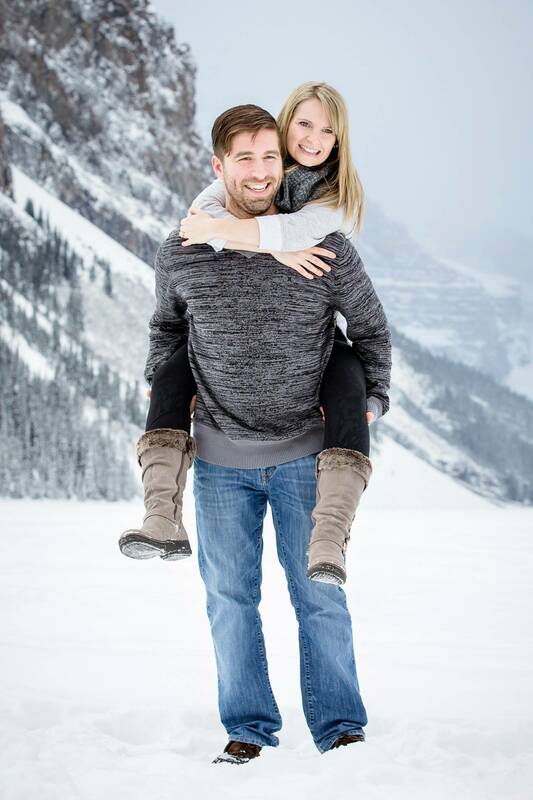 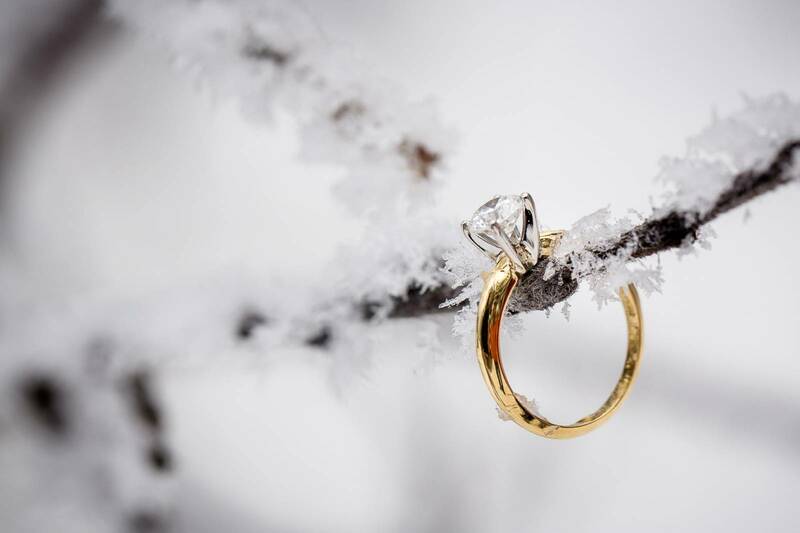 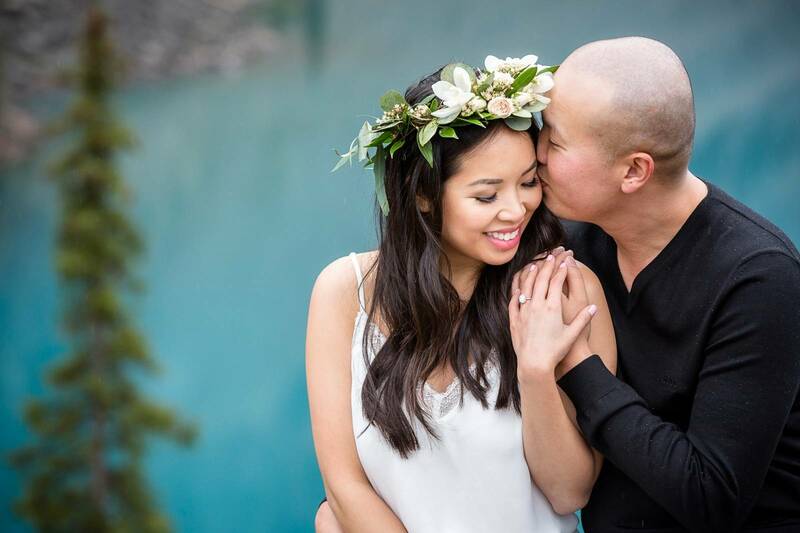 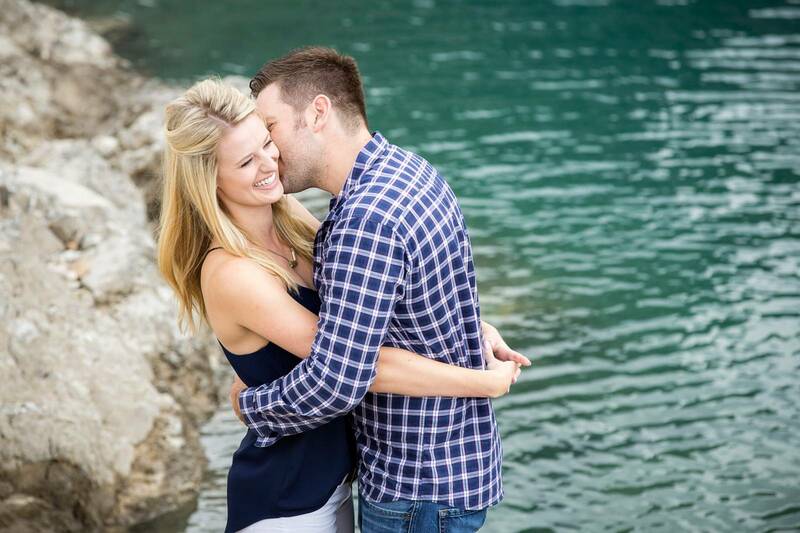 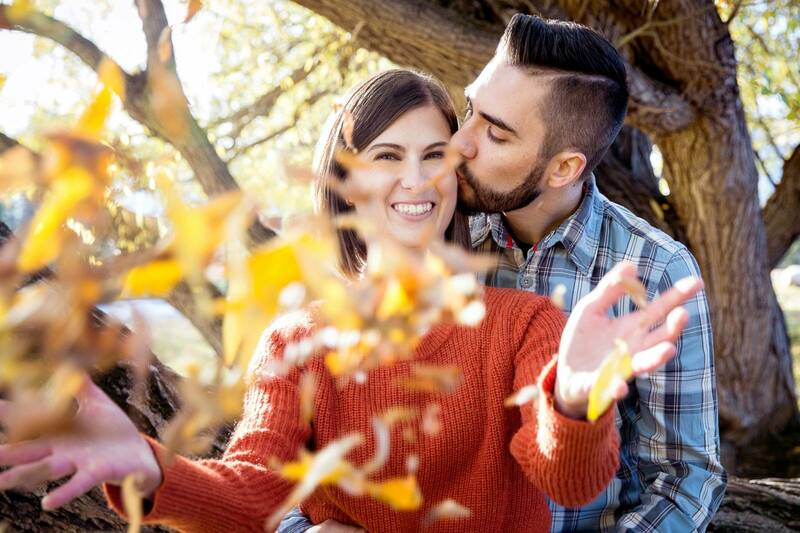 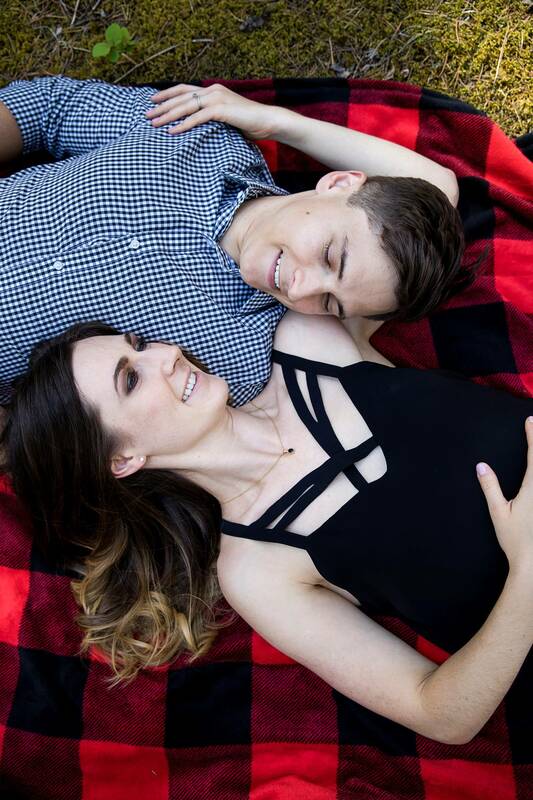 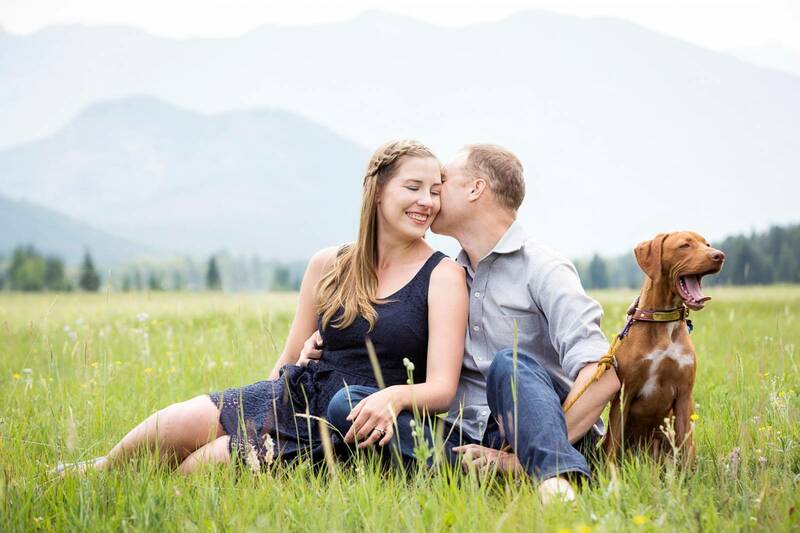 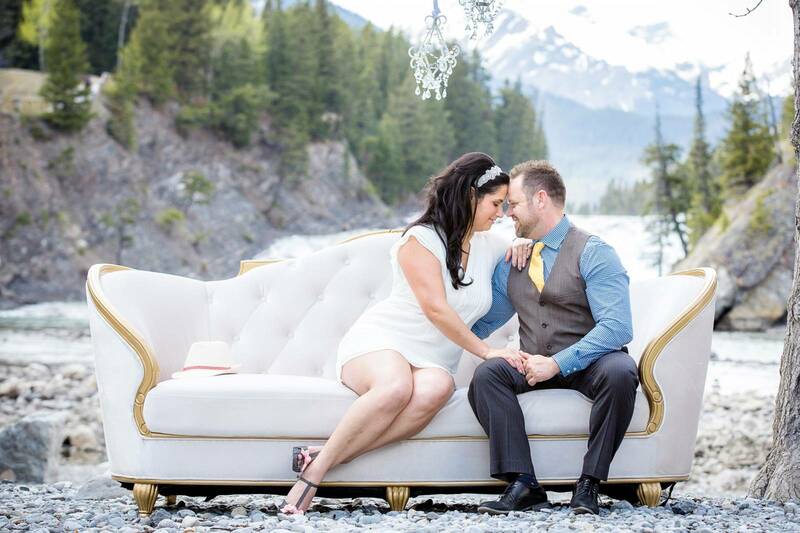 I love to chat with each of my clients to find out more about their likes and styles so we can plan the perfect engagement session together (and if you have a unique idea, don't be shy to ask).